The ABT Women’s Movement is a multi-year initiative to support the creation, exploration and staging of new works by female choreographers for American Ballet Theatre and the ABT Studio Company. The ABT Women’s Movement will support at least three female choreographers each season to create new works for American Ballet Theatre. In most years, one work will be designated for ABT’s main Company, one for the ABT Studio Company and one will be a work-in-process workshop for ABT or Studio Company dancers. Each choreographer will work with her respective group of dancers for a two-to-five week period, receiving guidance and feedback from ABT’s artistic staff. The ABT Women’s Movement took shape in 2016 as the Women Choreographers Initiative, having supported the ABT World Premiere of The Gift by Jessica Lang and the return of Lang’s Her Notes during the Company’s 2017 Fall season. The Initiative also funded new works for the ABT Studio Company by New York City Ballet principal dancer Lauren Lovette and former San Francisco Ballet soloist Dana Genshaft. In addition, choreographer Pam Tanowitz was in residency with ABT in November 2017 on a work-in-process. The workshop explored and developed movement phrases and concepts and culminated in an informal studio showing. Champion Support for the ABT Women’s Movement is provided by Jenna Segal. Lead support is provided the Virginia B. Toulmin Foundation. Additional support is provided by Mark Casey and Carrie Gaiser Casey, Donna and Richard Esteves, Margee and John Falk, Janine and J. Tomilson Hill, The Laurie M. Tisch Illumination Fund, National Endowment for the Arts, Rockefeller Brothers Fund, Denise Littlefield Sobel, Elizabeth Benedict Yntema and an anonymous donor. ABT also recognizes the generosity of other donors who have contributed to the ABT Women’s Movement. 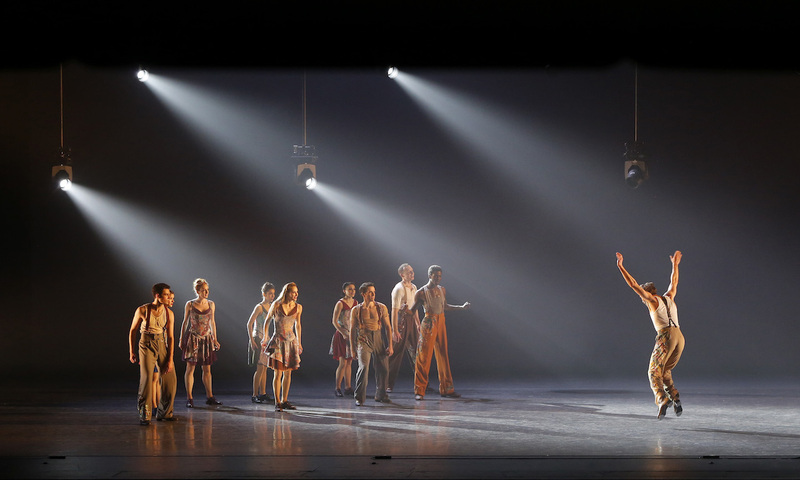 Michelle Dorrance's Dream within a Dream (deferred). 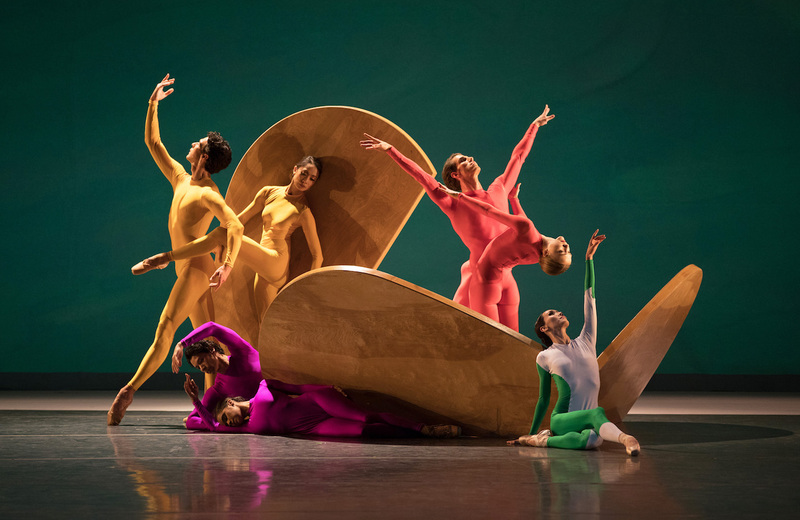 The opening night Gala performance of American Ballet Theatre’s 2018 Fall season celebrated the ABT Women’s Movement with an evening devoted to works by female choreographers. The Gala program included Dream within a Dream (deferred), a new work by tap dancer and choreographer Michelle Dorrance, Lauren Lovette’s Le Jeune, created in 2017 and performed by ABT Studio Company, and In the Upper Room by Twyla Tharp. 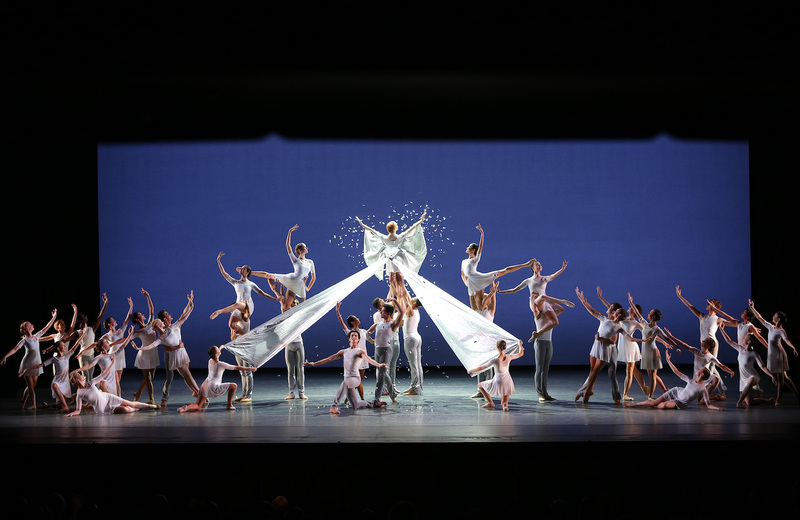 The 2018 Fall season also featured Garden Blue, a new work by choreographer Jessica Lang. ABT corps de ballet dancer Gemma Bond serves as the ABT Women’s Movement work-in-process workshop choreographer for Fall 2018. ABT Studio Company will premiere a new work by choreographer Claudia Schreier for its 2018-2019 season performances, and the Studio Company’s annual residency with Duke University, beginning January 2019, will include a new work by New York-based choreographer Stefanie Batten Bland. 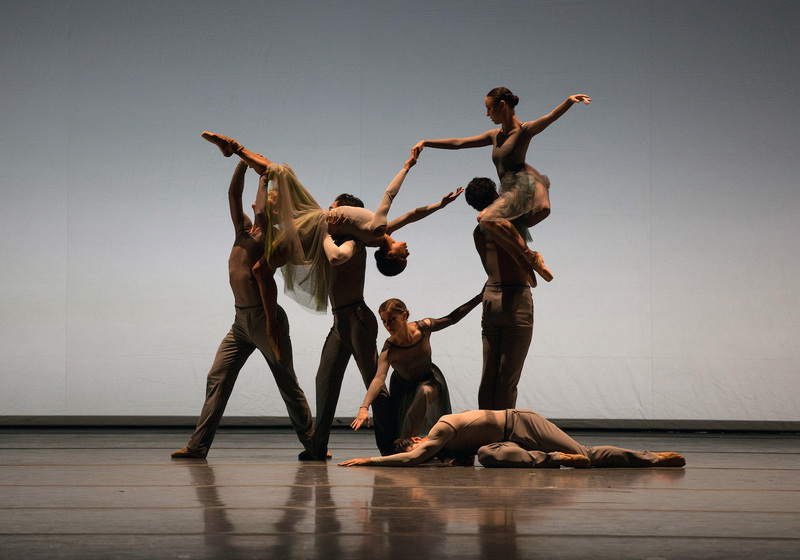 American Ballet Theatre’s 2019 Spring Season at the Metropolitan Opera House will feature the Company Premiere of the full-length Jane Eyre, choreographed by Cathy Marston. In addition, In the Upper Room will be reprised for the Spring, on a repertory program dedicated to Twyla Tharp’s work. 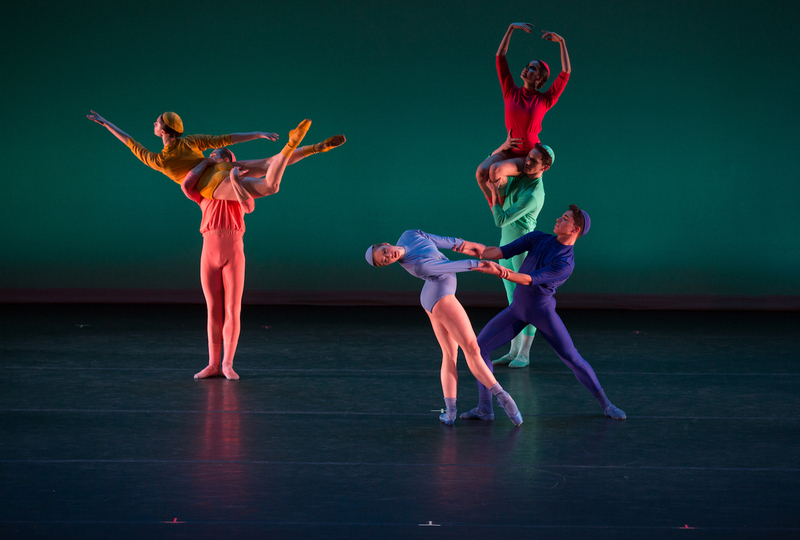 The Tharp Trio program also includes The Brahms-Haydn Variations and the ABT Company Premiere of Deuce Coupe. "The ABT Women’s Movement takes inspiration from the groundbreaking female choreographers who have left a lasting impact on ABT’s legacy, including Agnes de Mille and Twyla Tharp." "The Artistic staff at American Ballet Theatre has embraced and encouraged my work for nearly 20 years. I am proud to be a part of this initiative. If we can ignite all imaginations to find creative potential, we can move from possible to probable that the future will have equality and be rich with inventive ideas and engaging art." Below are the women whose work American Ballet Theatre has commissioned or staged throughout the Company’s history. View each artist’s ABT credits below her name, along with the year each ballet was premiered by the Company. An asterisk (*) indicates a commissioned work.